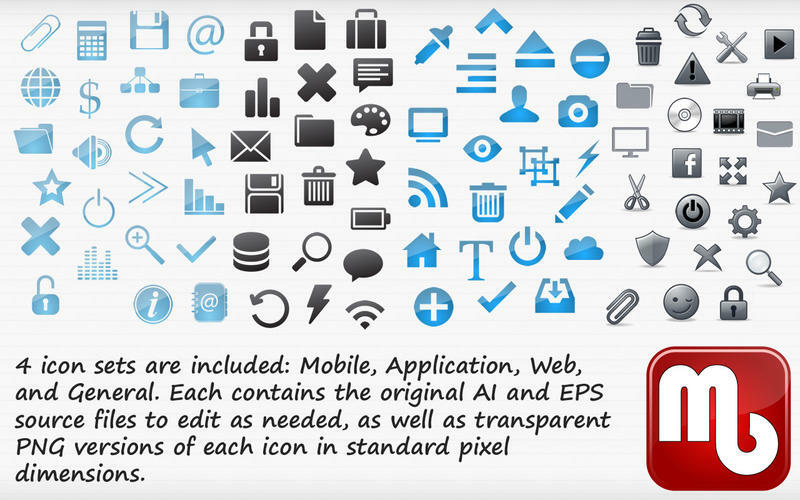 Mini Design Bundle 1.0 – Royalty-free graphic design elements. The Mini Design Bundle packs together an imaginative set of logos, logo graphics, website buttons, icons, backgrounds, price boxes, and talk bubbles. Everything is royalty free for commercial use, and includes high-resolution image formats as well as the original PSD, EPS or AI source files. Next story Live Interior 3D Pro 2.9 – Powerful and intuitive interior designing application. Previous story AmpliTube 3.11 – Craft the ultimate guitar tone. Unity 4.5.0f6 – High-end game development app. VueScan 9.4.11 – Scanner software with advanced features. Topaz Adjust 5.0.1 – Magical contrast, detail, and color adjustments.